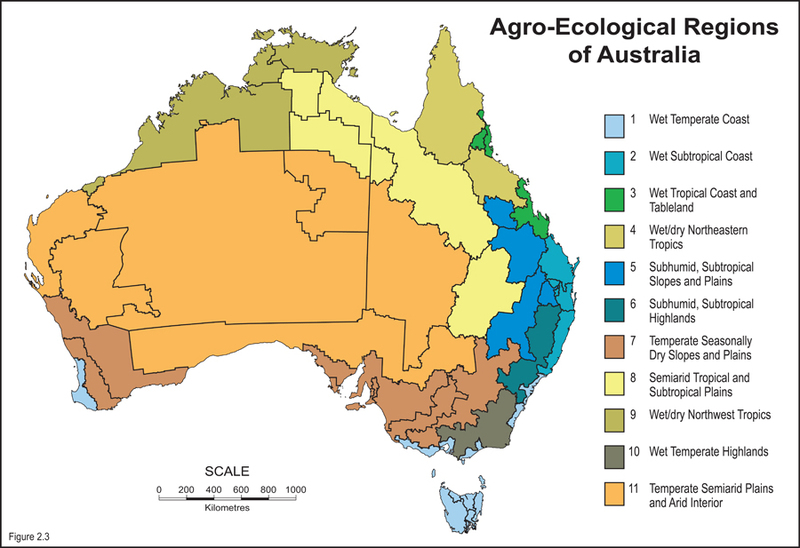 In order to reduce environmental impacts while increasing food production, Australia’s agricultural sectors need to dramatically reduce the resource use and emissions intensity of food production. The chicken meat industry has an important role to play in this effort, being the largest supplier of meat for domestic consumption in Australia. Food is an important part of the environmental impact of every Australian through the production, processing and consumption phase of the food supply chain. 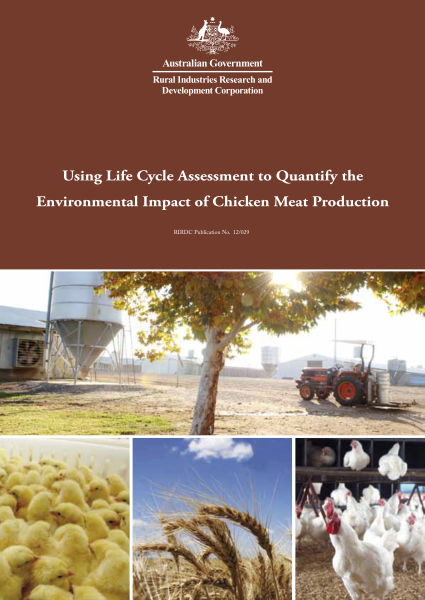 In order to contribute to knowledge of these impacts, and to meet the challenges for improved production efficiency, this report presents research on the environmental intensity of chicken meat production, focussing particularly on greenhouse gas emissions, energy and water use undertaken through a lifecycle assessment (LCA). The study was conducted with the Australian public, the research community and the chicken meat industry in mind, and represents an ‘industry first’ for this information.